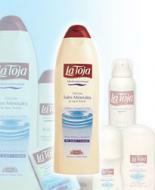 La Toja Shave Cream for sensitive skin, enriched with Aloe Vera to soothe and protect your skin. 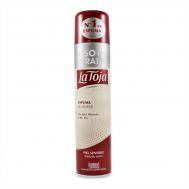 La Toja Shave Cream Classic, perfect for your every day shave. Lightly fragranced. 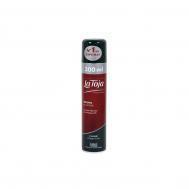 The following is a beautiful folk-lore about the La Toja Gel de Sales, as told to us by one of our customers. We've never heard such a lovely story! 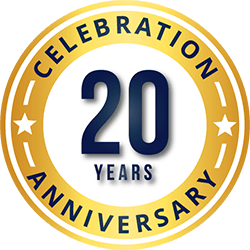 "Hi Jacqueline, I'd heard this story when my husband and I visited La Toja, Spain in 1993. It was about an elderly woman and her "donkey". In the past, the people used wood to heat and for cooking. The donkey would carry the load of wood from the forest to their homes. This elderly woman's donkey had served her well and she didn't have the heart to destroy it when it came down with a "skin disease" (mange??). The skin was all scabby with seeping wounds. For the donkey to continue working this way, carrying loads of wood would only worsen his condition, so rather than have him put down, she turned him loose on the island of La Toja. While gathering wood one day, her neighbor spotted the donkey "bathing" in the waters of La Toja. She told the elderly lady she had seen her donkey on the island. The elderly lady divulged to her neighbor that she didn't have the heart to destroy her donkey and she let him go free on the island. The neighbor exclaimed the, "donkey is beautiful!". There wasn't a mere blemish on his skin! And this was how the healing powers of the mineral waters of La Toja were discovered. Since then, many different people of money from all over the world have tried to "purchase" the island in return for millions and improvements to the area (such as the Atlantic Coastal Highway that runs the length of Galicia), but to no avail. The Officials realize the gem they have in La Toja." As I said, what a wonderful tale! And perhaps a reason to try La Toja.